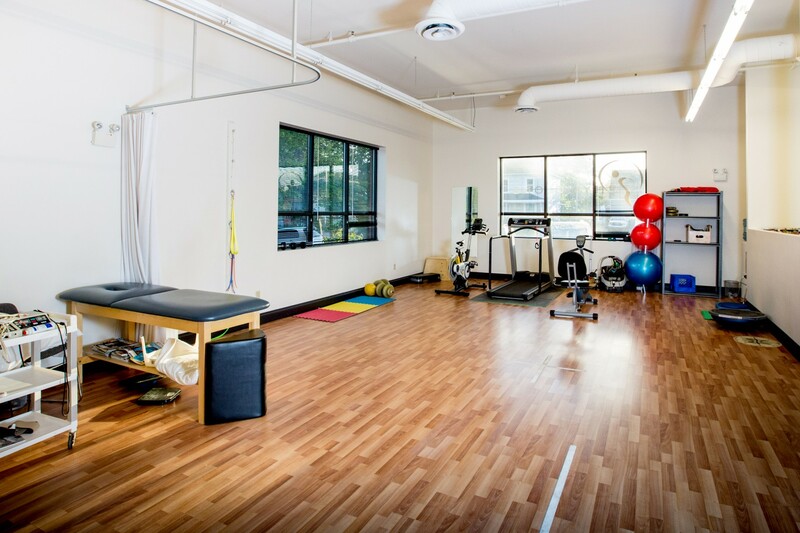 Physiotherapy is a field of healthcare concerned with restoring and maintaining functional movement, reducing pain, and promoting health in individuals who may be affected by injury or disease. Physiotherapists focus on the assessment and treatment of injury or disorders to improve function and mobility. Commonly, physiotherapists will recommend personalized therapeutic exercises, self-management strategies and education to keep the body moving and to prevent injury. At PhysioOne, our physiotherapy services may include exercise therapy, postural and gait re-training, manual therapy of soft tissues and joints, and modalities. We also specialize in the rehabilitation and performance enhancement for all types of athletes, competitive and recreational.